If you want to get to learn the whole variety of HUBERTUS knives, touch one or another of our knives or talk with us about HUBERTUS products. We are presenting our knives in our factory outlet in Solingen (Germany) and on several trade fairs and exhibitions. If you have any questions in the meantime, please don't hesitate to contact us by mail. 21.02. 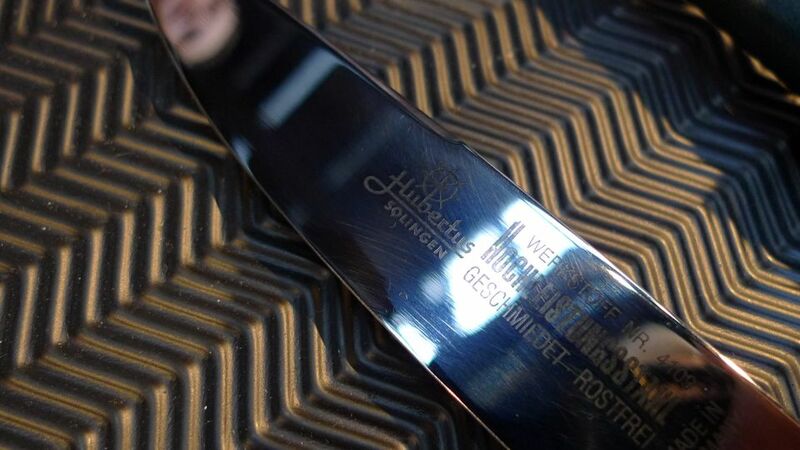 - 24.02.2019 - Salzburg „Die Hohe Jagd & Fischerei"
The LARGE event for every knife-lover! The Atlanta Blade Show in the USA is the largest sales exhibition for knife-lovers. More than 1.000 sellers from all over the world offered new products, old vertus, precious collector's knives, custom knives, accessories for knives, literature and all component parts for the manufacturing of knives. The 3 days of exhibition hardly sufficed to get a general idea of the exhibition as opening hours were limited: 5 hours on Friday, 9 hours on Saturday and 5 hours on Sunday. 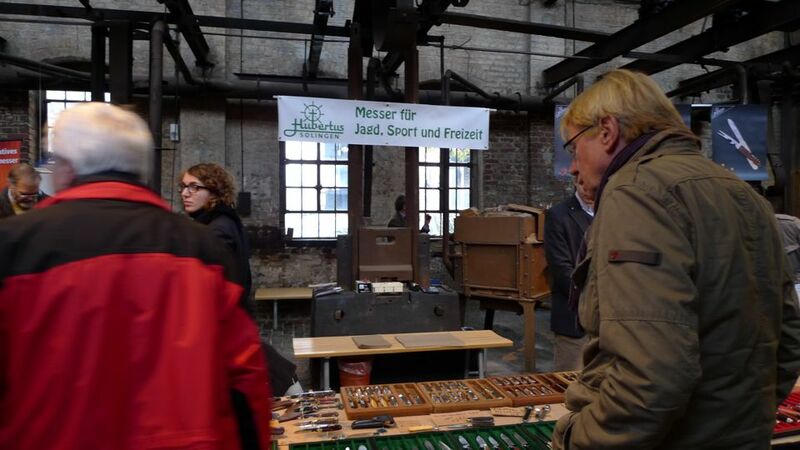 No wonder that many visitors and exhibitor were in a hurry due to a tight schedule and that all the impressions and conversations with knife-lovers and merchants will still keep us busy after our return to Solingen. With help of the following pictures we are only able to give a little impression of the impressive event!